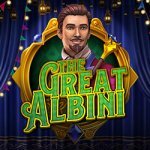 Isle of Man slot developer Microgaming has officially released their latest online slot in the form of The Great Albini. The slot has been released worldwide, and draws inspiration from …. Golden Grimoire is the latest online slot by NetEnt, which is making its first debut in January. The game draws inspiration from the world of voodoo, magic, and witchcraft, and …. 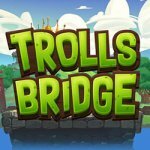 Yggdrasil has entered the Canadian market after a long period of exclusivity, and has brought one of their latest games to Canadian players in the form of Trolls Bridge, and …. 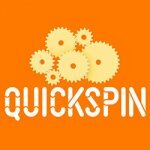 Slots specialist Quickspin announced last year that they were working on a new tool to add to their ever-growing library of games. The Playtech Group operator has recently revealed the …. 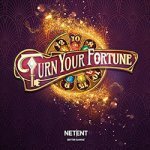 NetEnt has recently announced the release of a new slot game as part of their licence to begin operations within British Colombia that was granted last year. The operator, who …. 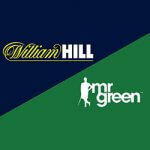 British-based international gambling operator William Hill has recently announced that it has received the necessary approvals from competition authorities to purchase online and betting company Mr Green & co AB …. 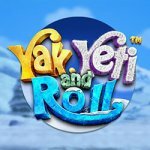 Online casino slot supplier Betsoft has released their latest game in the form of Yak, Yeti & role, which is set in the winter wonderland of the North Pole. The …. 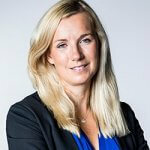 Stockholm-listed gaming supplier NetEnt has confirmed that Lars Johansson will be taking over the position of chief financial officer on a permanent basis following a four months interim where Johansson …. 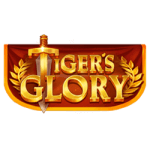 Online developers Quickspin have released another premium slot in the form of Tiger’s Glory, a game based on wild cats battling Roman gladiators across six action-packed reels. Set in the …. 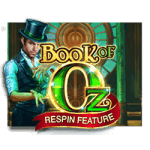 Microgaming has recently released a new slot in the form of Book of Oz, which has gone live halfway through December. The slot is based on the popular Wizard of ….